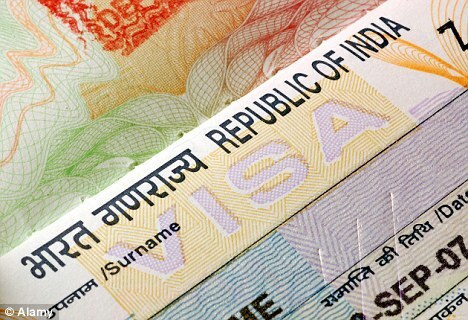 Security forces in India must re-evaluate the loopholes and move ahead with upgrading our security apparatus that is still rooted in traditional grounds. In order to address the dynamic potential of security threats brewing from neo-extremism we need an overhaul of national security approach, strategy and implementation capabilities. CISF, recently nodded to offer security consultancy to five stars hotels which earlier omitted from its radar. 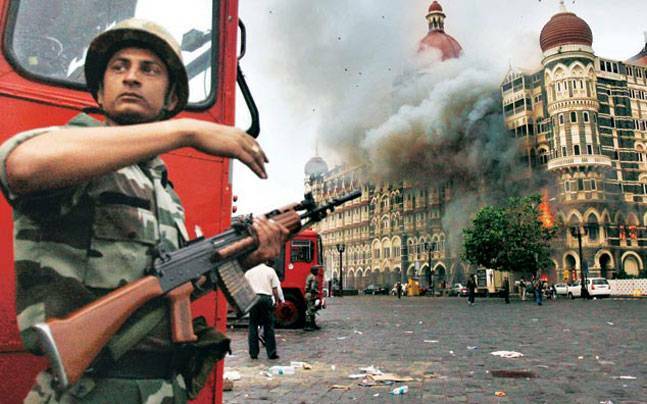 The decision to involve the national paramilitary forces to develop an effective strategy and implementation policy in case of 26/11 terror attacks, which were found missing during the attack in 2008. 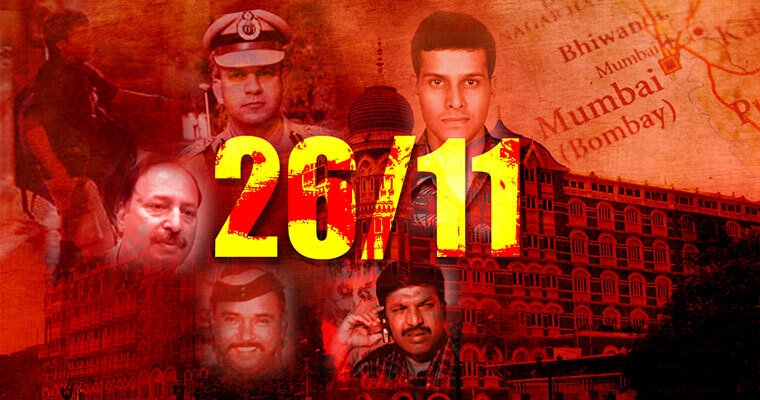 At 26/11 Mumbai Attacks came like a strong shock that surged confusion in command and control to warning terrorist attack, lacking the apt action policy. Though, we were fortunate enough that a quick lead was taken by then Intelligence Bureau Chief and now National Security Advisor Ajit Doval. He took on charge of the operation ‘Operation Black Tornado’ from convincing three service chiefs to be party to his decision of handing over the operation to National Security Forces, which would have been a complex process otherwise. As per an investigation report published by New York Times on December 21, 2014. Zafar Shah,30, year old computer expert, Laskar-E-Taiba chief and his fellow conspirators used Google Earth to map target cities. They set up an Internet Phone System to disguise his location by routing his calls through New Jersey, shortly before the attack. The report states that Zafar’ browsing track included searches for Jewish hostel and two luxury hotel in particular cities. 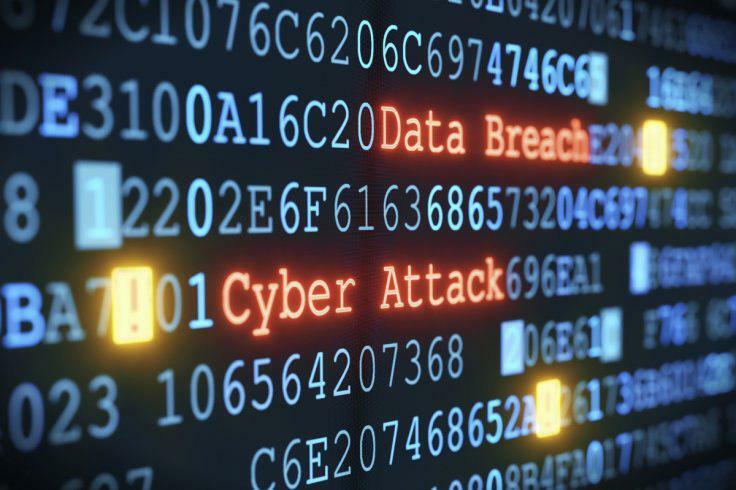 However, the terrorist completely unaware that its internet searches and messages continuously monitored by British Intelligence at GCHQ , few months before the attack. US on the other hand was able to detect the plot and passed the warning months before the attack to security officers in India. 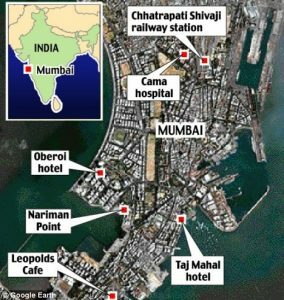 Though US too missed a crucial clue to the attack, which was David Headley’s incriminating mails and his wife’s statement that he is involved in conducting terrorist missions in Mumbai. Shivshankar Menon, retired foreign diplomat who later served as the National Security Advisor, rightly described it as “intelligence blunder”. He said that “No one put together the whole picture”. Learning from the tragic episode while framing a strategy and action plan to counter such future threats we need to think on two levels of security and the first should be no doubt, prevention and second the counter strategy. CISF and security Intel of the country in order to build a comprehensive proactive preventive strategy to connect the sceptical dots in times. The lack of intelligence transfer is not just the case for tragic episode in India but has been a major factors that led to one of the worst terrorist attacks in the world that happened just seven years before the 2008 Mumbai Attacks, The attack on World Trade Centre on September 9, 2001. Other such extremist terror attacks that had the possibility to be averted via timely intelligence transfer and reception were 2007 Yazadi Communities Bombings, 2013 Iraq attacks, the Beslam School Hostage Crisis and Air- India Flight 182 bombings, which are the largest mass murder in Canadian history. All attacks happened in age of technology wherein communication data was easily transferable but without intelligence and reception it lost its relevance and resulted in indelible scars on the face of humanity. Now is the time that national and international internal security broaden their horizon in context to approaching, identifying and dealing with neo-extremism. Let’s be clear it is not a war between states, it is war of humanity against threats to humanity.